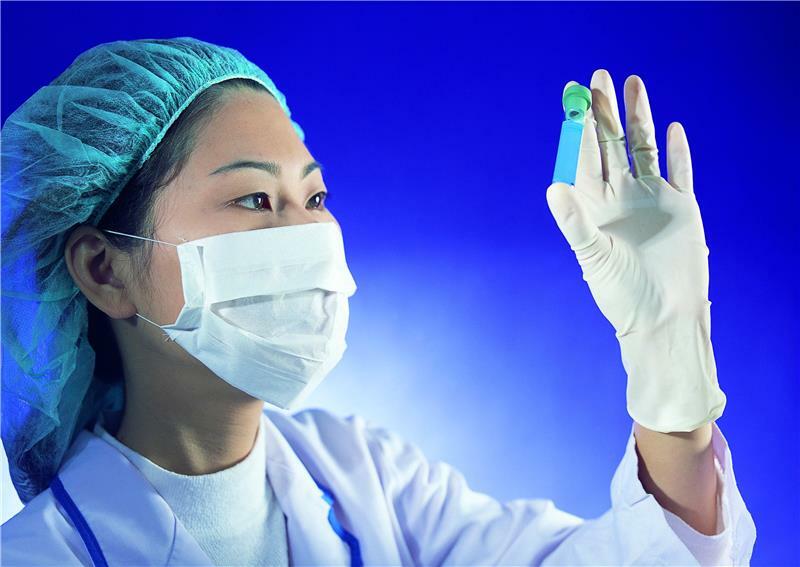 examination nitrile gloves are manufactured using synthetic latex, contain no latex proteins, and are three times more puncture resistant than natural rubber. 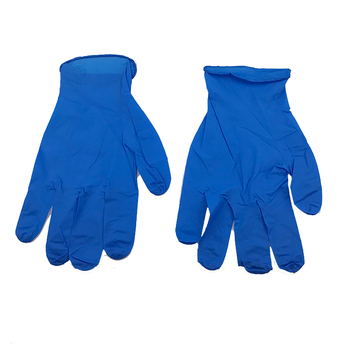 They offer superior resistance to punctures and abrasions and are also used for protection against a variety of chemicals. 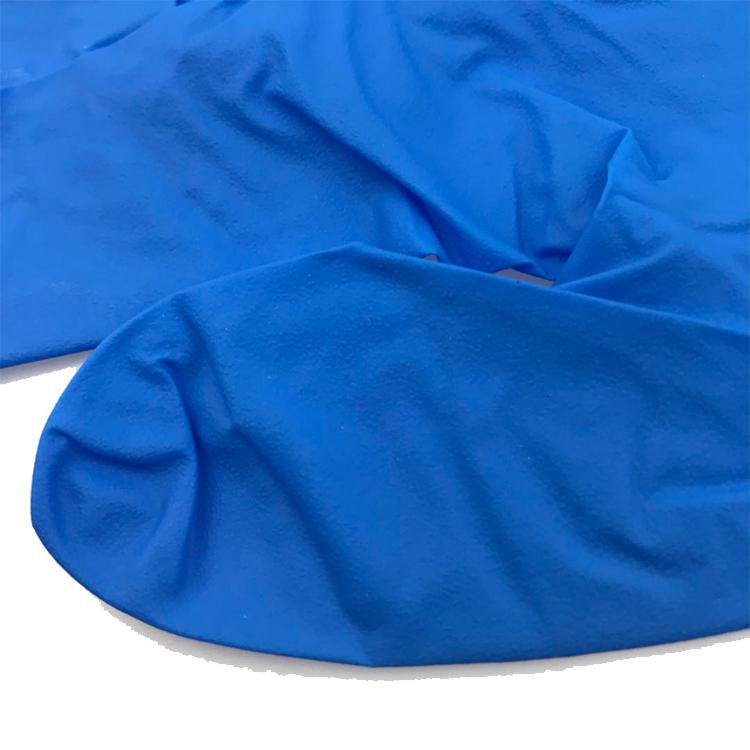 Nitrile material also has a naturally low coefficient of friction. 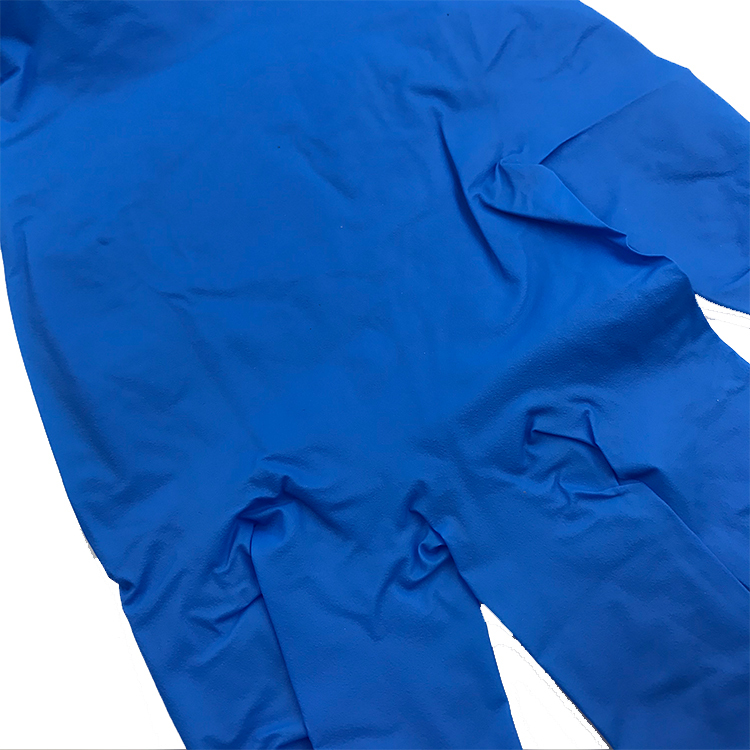 We are specializing in the production of examination nitrile gloves, first aid kits, military bags, and their configurations are on our series. we have the professional certificates. 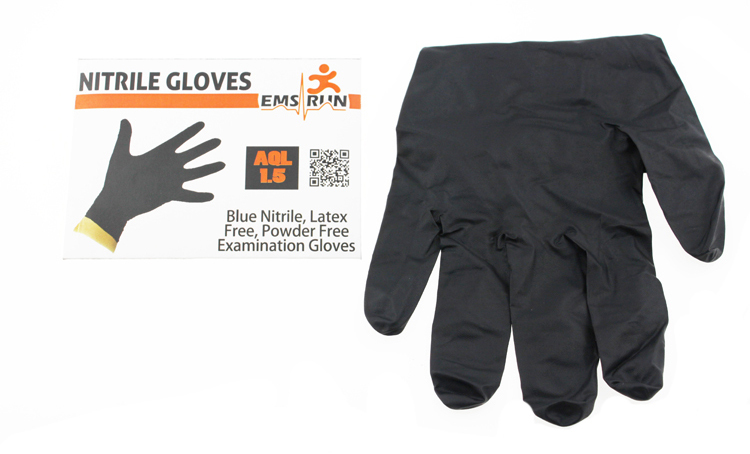 1.All our examination nitrile gloves are medical-grade and latex-free. 2.They are durable, so they don't puncture or tear easily. 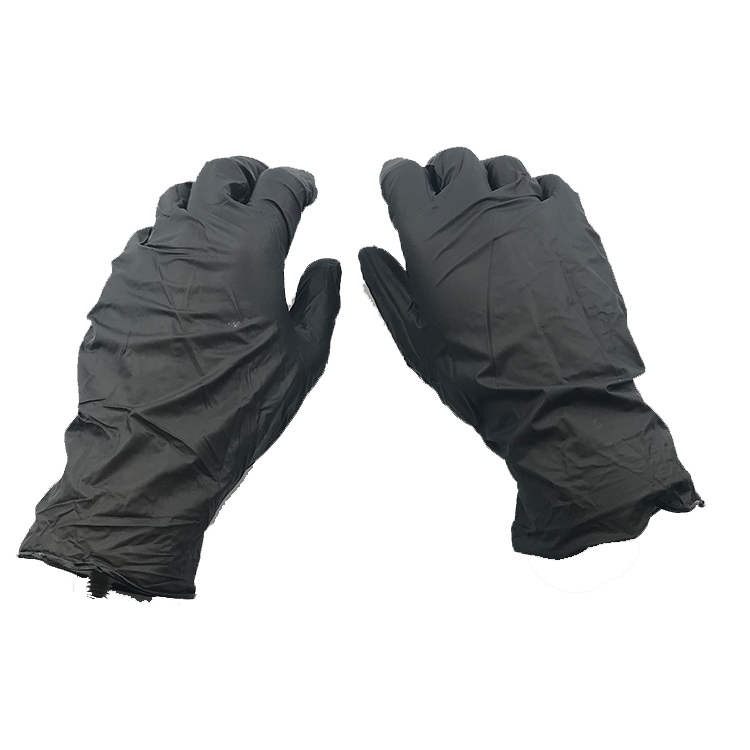 3.They provide a strong barrier of protection and resist chemicals like solvents, greases and oils. 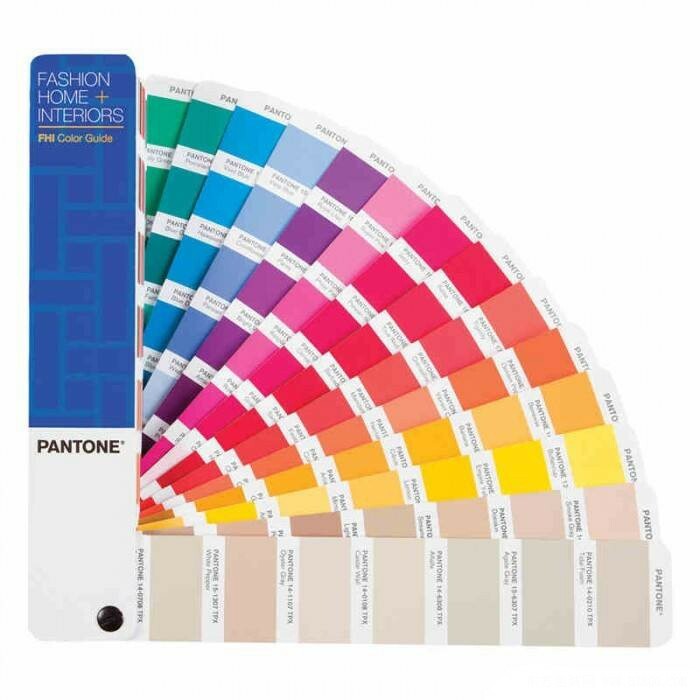 4.Their soft, flexible design creates a comfortable fit and they have a tacky texture to aid dexterity. 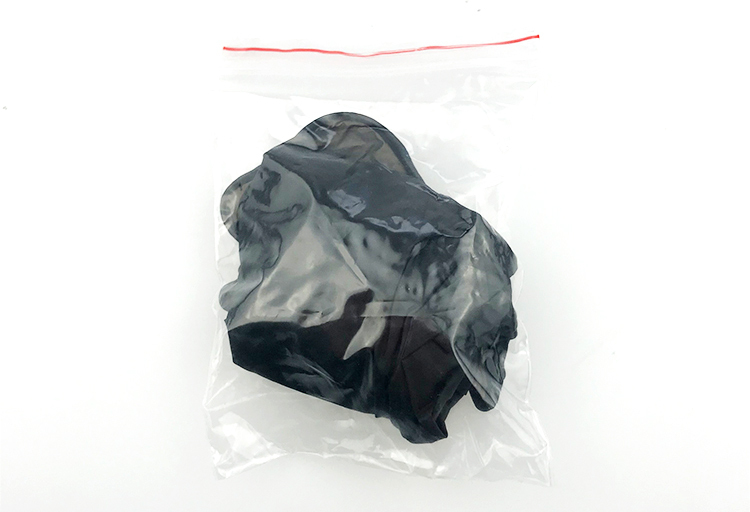 examination nitrile gloves, we accept customized packing request, if not have, we will do neutral packing .We providetransportations for you tochoose,include shipping by air express transportation. 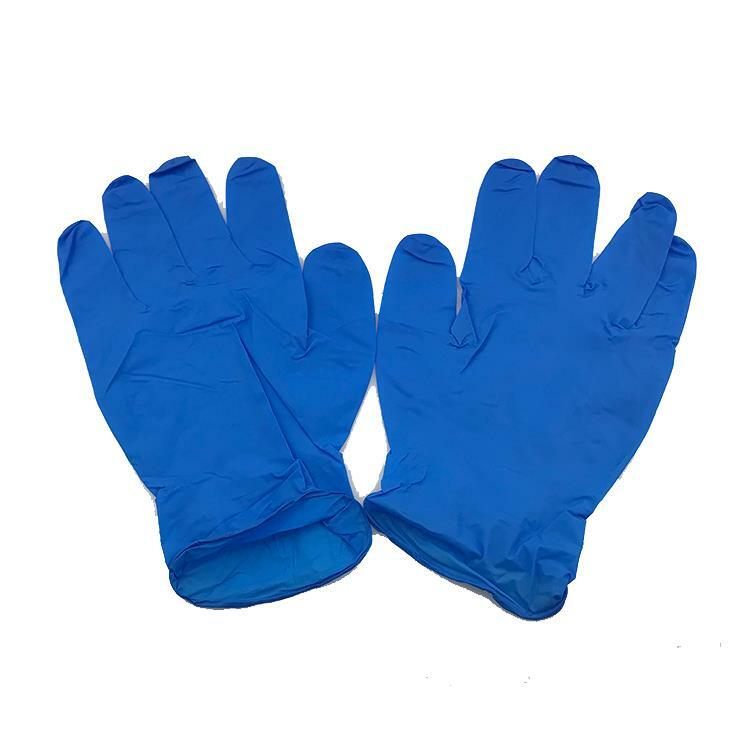 1.examination nitrile gloves OEM Service : Dear customer ,we are factories which can do OEM business,please provide your samples you may need to make or dressing samples,the LOGO or any spectifications adout the products,we will try our best to make dream product you want. Yes,we are.We have over many years experience in designing and manufacturing First Aid Kits. 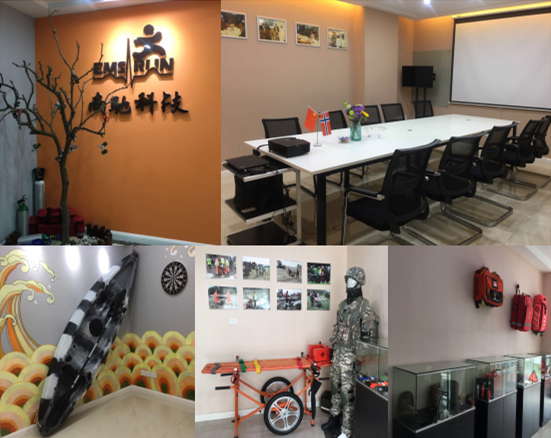 Compared with our competitors:first,we offer higer quality products at an affordable price;second,we have a large client base. Generally speaking,we can deliver the goods within 15 days if the goods are in stock, otherwise it is about 20-30 days.It depends on the quantity and order time. Yes,We can provide small amount of sample and do not pay the cost of freight,but the freight will be refund once order confirmed. If you want big amount of sample, please pay them first and we will refund you when you place the order to us. Yes,you can.The contents are optional.